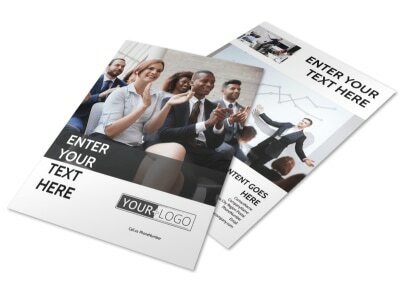 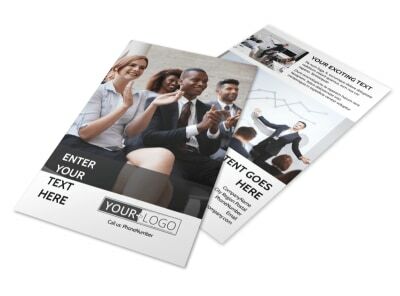 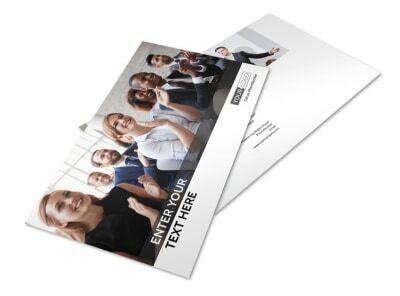 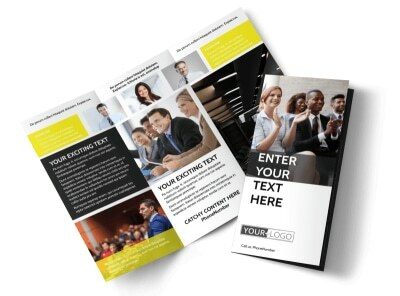 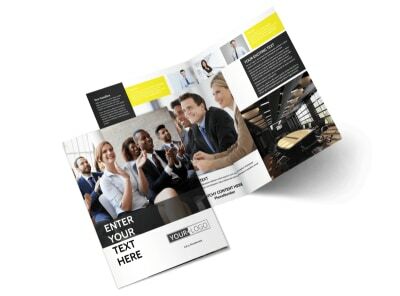 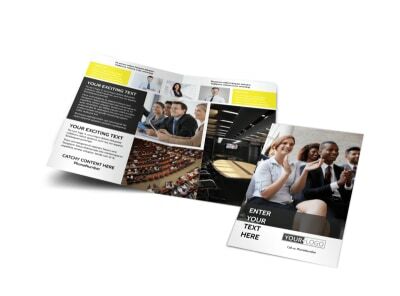 Customize our Business Development Conference Business Card Template and more! 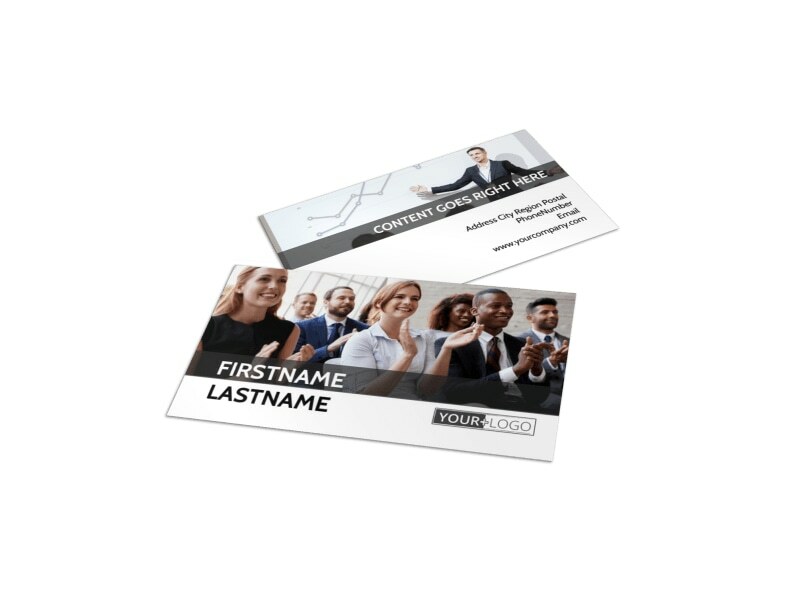 Make sure associates know how to reach you by relaying your contact info with business development conference business cards. 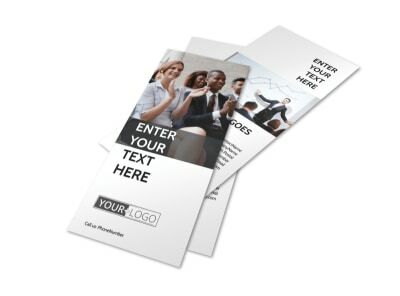 Use our online editor to customize a template with your choice of colors, images, text, and more. 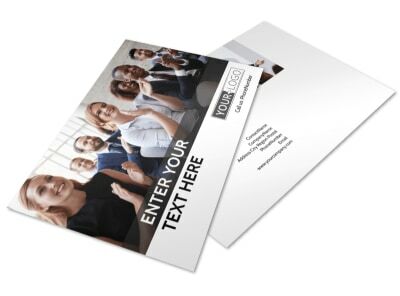 Make sure your contact info is prominently displayed front and center before sending your business card design off to our expert printers.